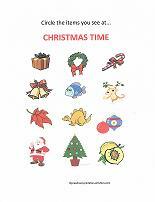 Christmas printables are a great way to continue the learning process while still keeping up the holiday spirit. 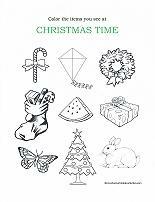 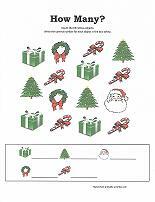 The preschool worksheets below all have a Christmas theme that will help the kids stay interested while they are waiting for the big day. 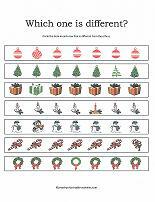 Teaching the concepts of smallest/biggest or left and right? 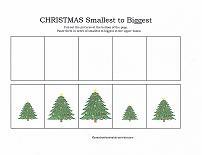 The Christmas tree worksheet asks the children to cut out the pictures of the trees at the bottom of the page and paste them in order from smallest to biggest in the boxes provided. 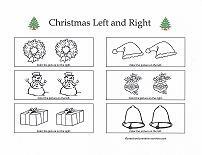 The left and right worksheet tells the children to color only the left or right picture in each box. 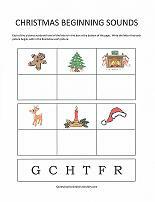 Christmas beginning sounds is a great way to reinforce the sounds letters make with fun Christmas pictures. 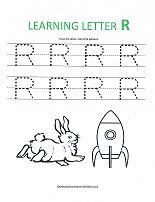 Each of the pictures starts with one of the letters at the bottom of the sheet. 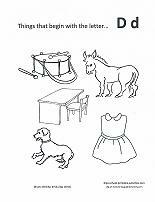 Simply have the children write the correct letter in the box below each picture. 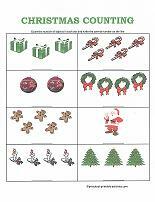 These preschool Christmas printables allow the children to either circle or color the things they see at Christmas time. 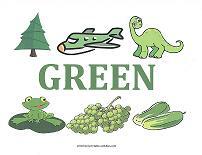 Counting is always more fun when the items are familiar to children. 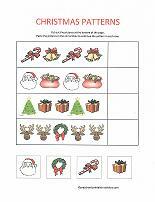 Use the Christmas worksheets below to reinforce counting skills. 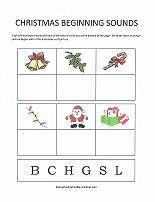 Here's a couple more that will have preschoolers listening for sounds. 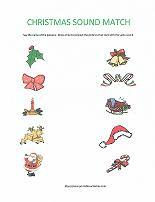 In the first one, they will cut out the pictures at the bottom and paste the items that rhyme with the Christmas objects in the boxes provided. 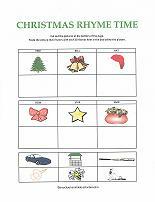 The second worksheet asks the children to draw a line to match the items that start with the same sound. 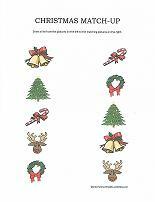 Follow the pattern! 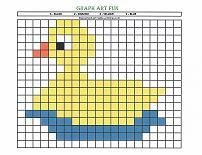 Cut out the pictures at the bottom of the page and paste them in the correct box to follow the pattern. 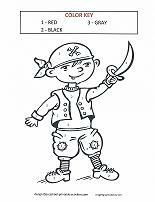 Match Up has the kids draw lines from the left side of the sheet to the matching pictures on the right. 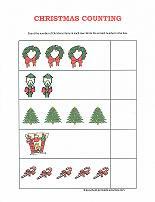 Another simple but fun counting sheet and a worksheet that has the children circle the item in each row that is different.